Home NEWS & EVENTS iLearn Schools Second Annual Job Fair was a success! iLearn Schools Second Annual Job Fair was a success! 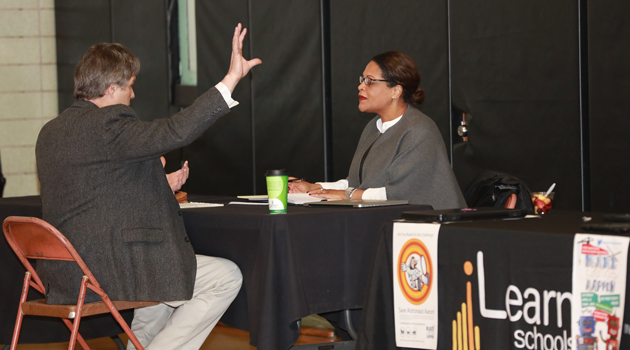 We would like to extend a big thank you to everyone for taking time to come out to our iLearn Schools Second Annual Job Fair on Saturday, February 11th, 2017 and making it such a huge success! We couldn’t have this job fair without you! 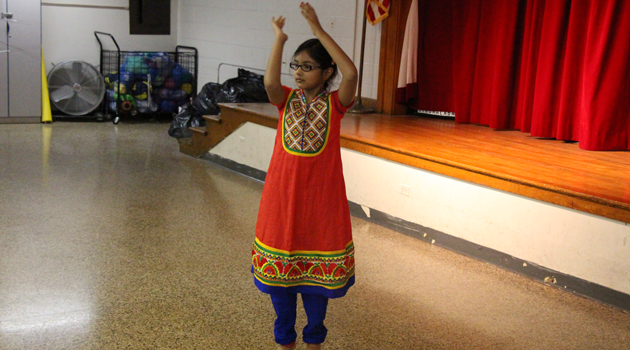 And of course, thank you to all iLearn staff who helped facilitate this event, and kept things running smoothly. We appreciate all of your hard work and dedication. We’re looking forward to seeing everyone at our next event!